Girls get dressed to impress in university and now dressing up is a headache for us as the trend keeps changing in a blink of an eye. However, gone are the days when only girls had to bear this headache of getting dressed. Nowadays, men are facing the same problem. They all want to have that cool stud looks. When you are properly dressed up, it then contributes to your frame of the world and you will feel more confident. 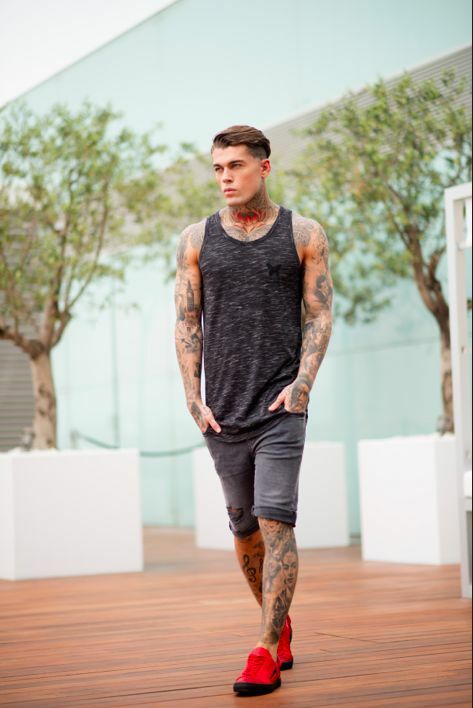 As it is said that right type of clothing helps give a young man the precious seconds to influence others. And yes university is the best place to meet your woman catching an eye in the crowd. 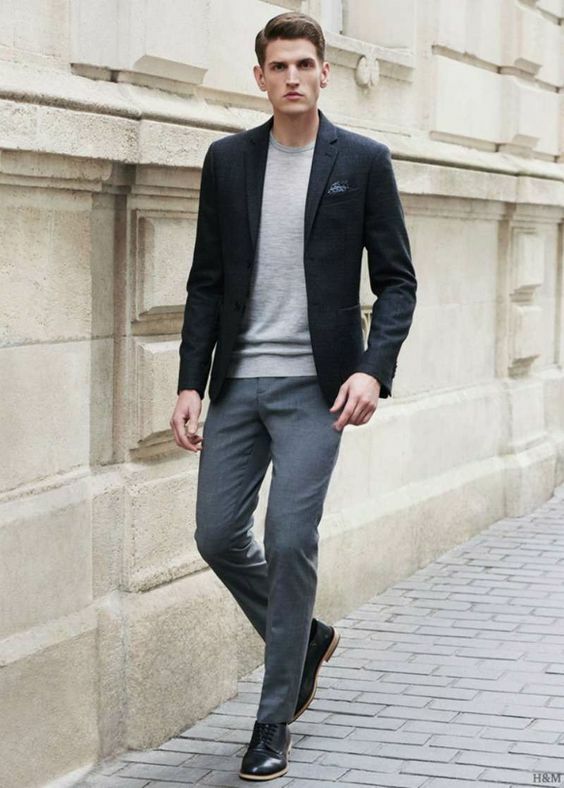 Hence, we will be presenting 5 dressing combinations for guys attending university. 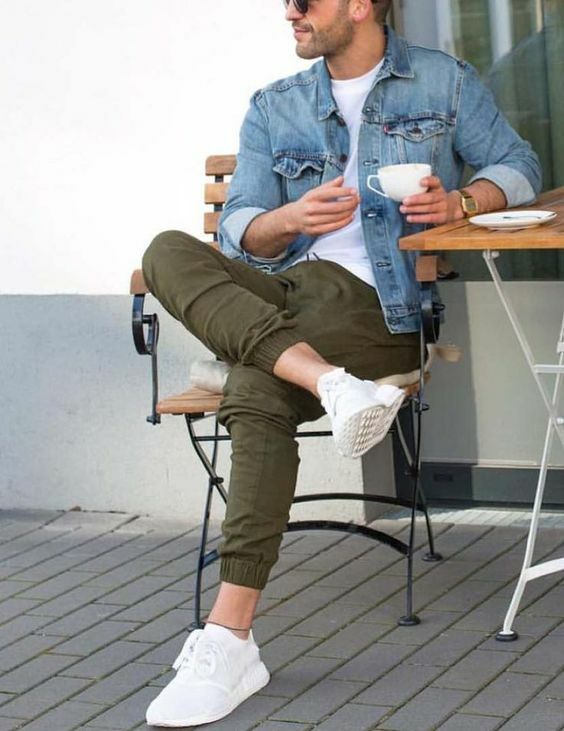 Men like to keep their dress code very casual, because it is one of the most comfortable dress code, providing an instant yet relaxed style but also practical and a “being cool” sense if styled properly. 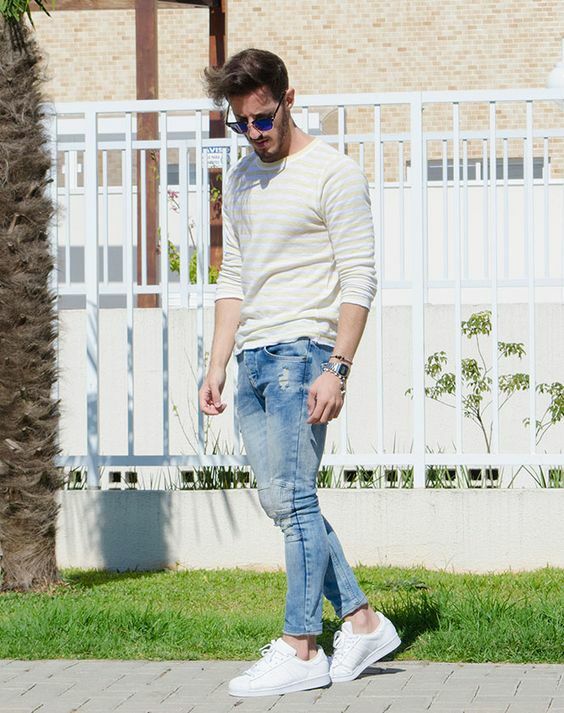 White has always been a favorite among men but to make it a little stylish wear it in t-shirt fashion. Dark and light colors are must to have in your wardrobe. 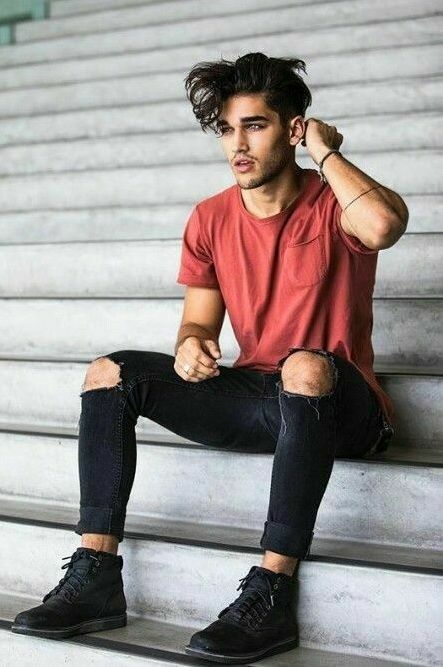 Denim jeans are a must. You can pair any kind of outfit with it. 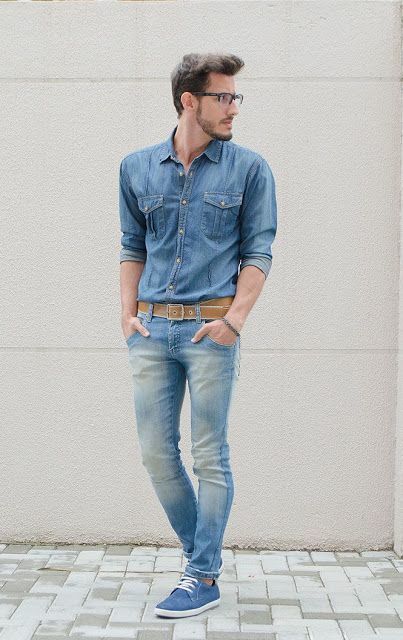 Get a chic look with T-shirt and jeans with sneakers to give you a casually polished look. The blazer, in its essence, will always be considered as a slightly more formal option, adding a certain sharpness to an outfit. If you have a presentation today, WEAR IT! 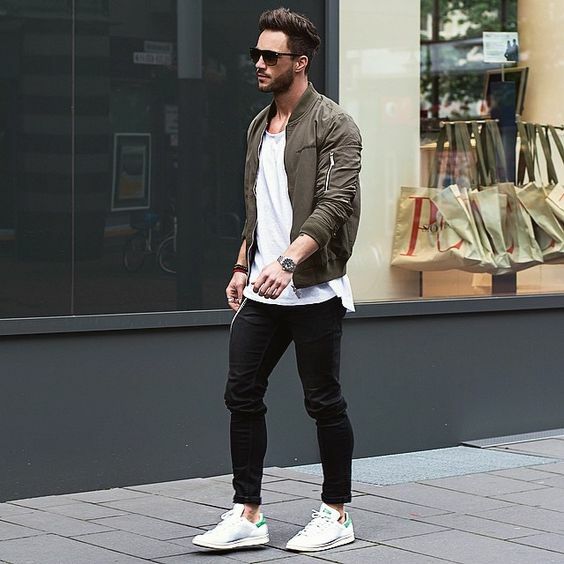 Blazers are such a versatile item to have in your apparel arsenal, they’re the perfect addition to almost any outfit to really pull a look together. 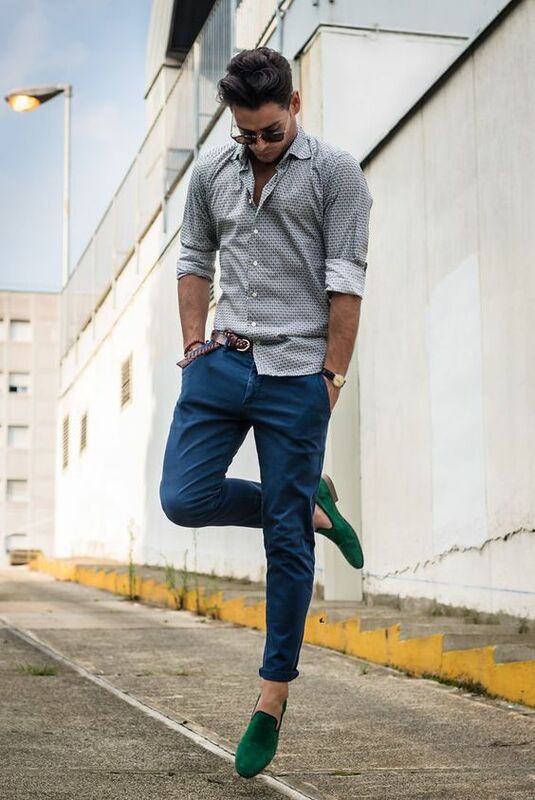 The fit, color, and material will have an impact on its formality, as will the trousers, shoes, and accessories you choose to wear with it. 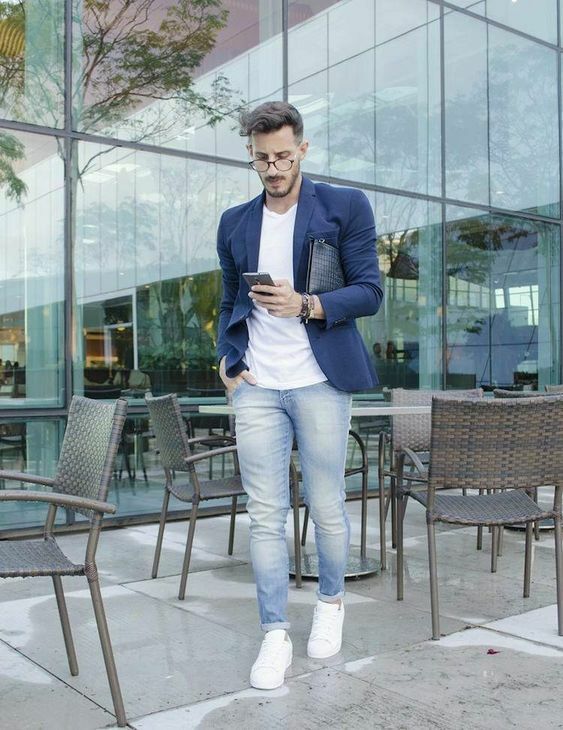 Wearing jeans with a blazer is a classic combination that’s perfect for achieving a stylish, smart casual look suitable for usual days in university. 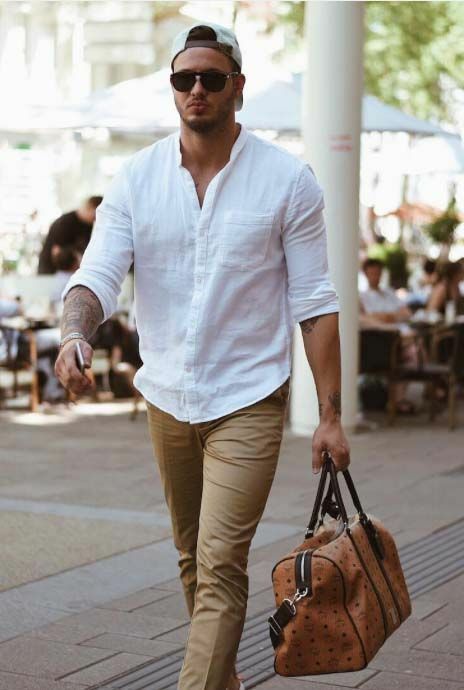 Historically men have rolled up their shirt sleeves in preparation for work (or an occasional fight) as clothing was expensive and they didn’t want to damage it. In the modern world – the act of rolling sleeves has evolved into a style statement. Men fold their shirt sleeves to indicate a relaxed mood, for freedom of movement or simply to bare their arms.That’s a studded look. Roll up your collar shirts sleeves, wear a tie. But keep in mind, please do not go after completely unmatched ties with shirts. Want to join the gym after class on campus? Wear the gym workout outfit! Gym wear is specially designed to provide you with comfort while you are engaged in those tedious exercises. When bodybuilding you need appropriate clothing for that as well. 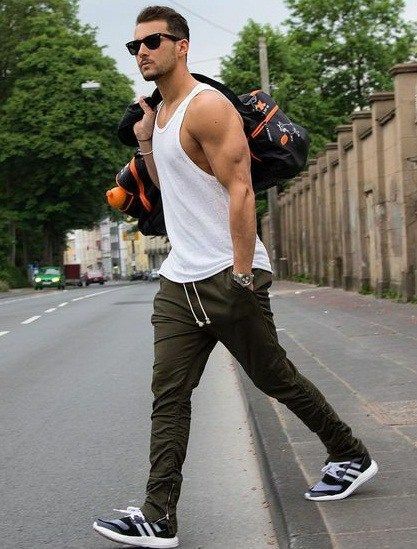 You can wear a tank top paired with sweatpants as you need clothes made of strong fiber that can handle your moves and not tear when you sweat or stretch. And it definitely a good chance to boost your toned arms. 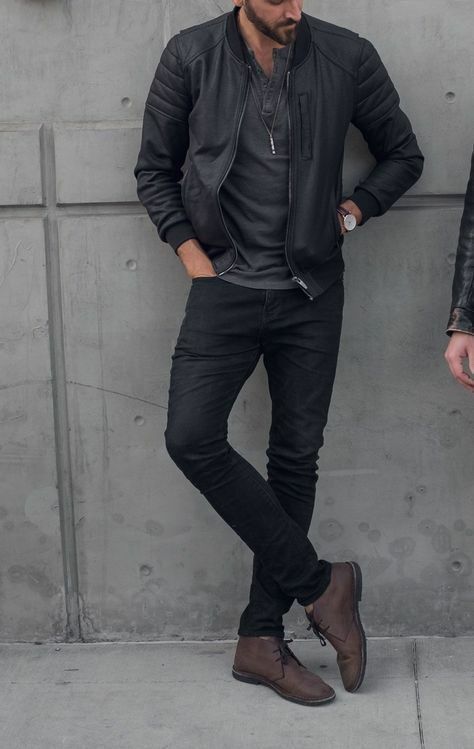 Why not invest in a new jacket? 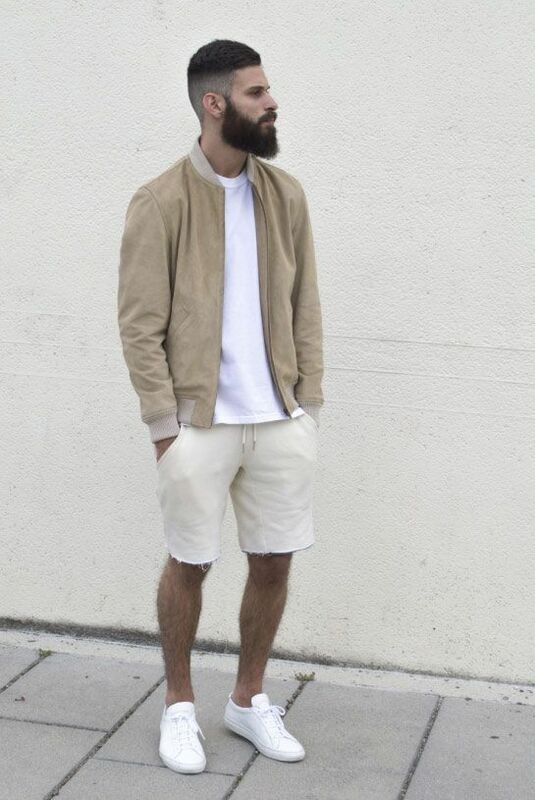 This is a very simple way to add something new to your look. 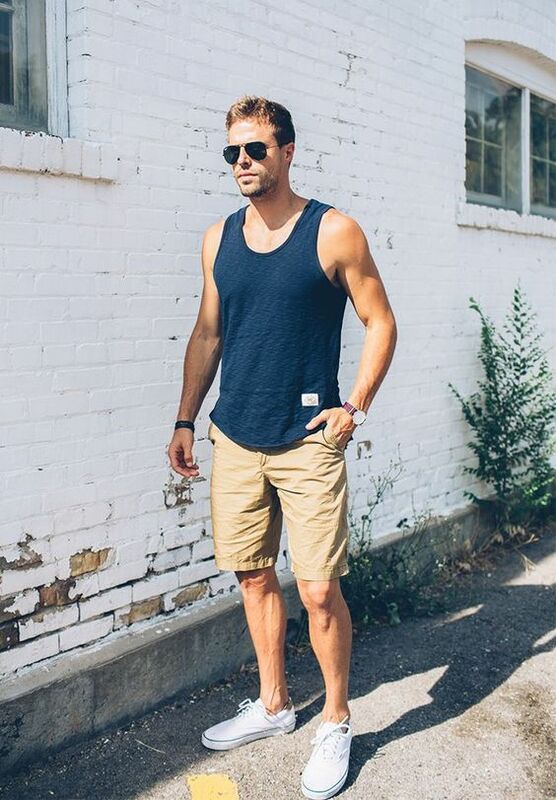 Look for something with good quality, stylish and versatile. 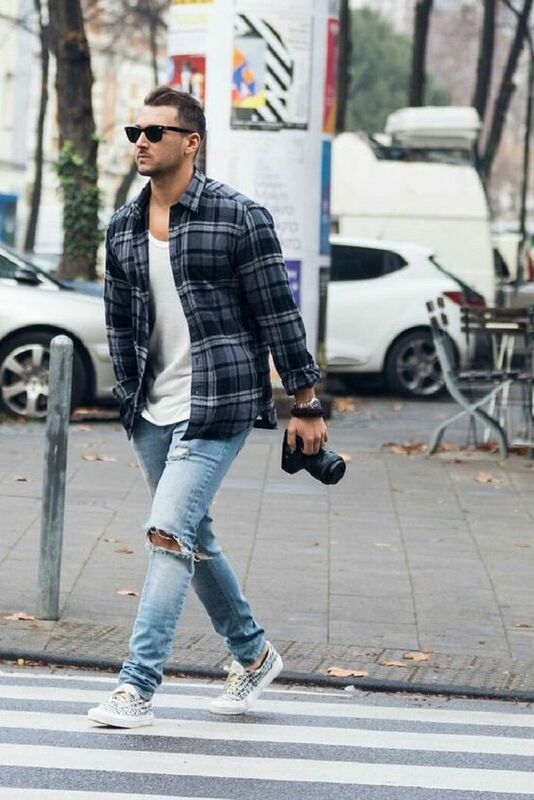 You can choose denim jacket, bomber jacket and plaid jacket for your casual outfits. 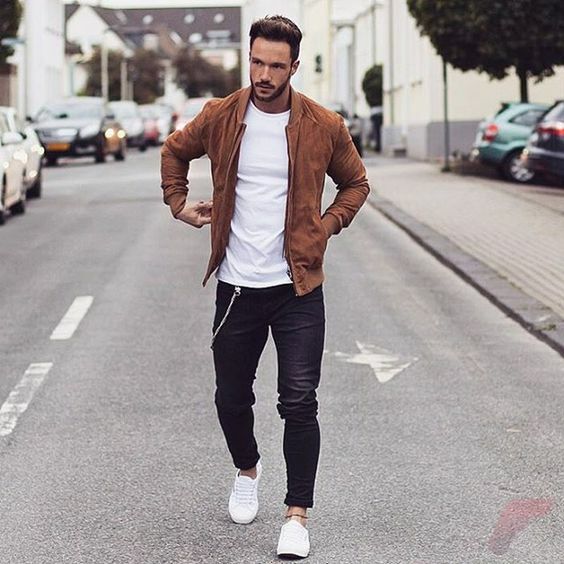 Match your jacket with blue jeans, a crisp pair of white trainers and a white T-shirt to get a trendy and sharp look. Play with colors but don’t overdo it, try to choose clothes in monochromatic tones and this styling idea is another go at the same tone. So there we are, all ready to freshen up your wardrobe and nail that killer uni style. Now that you know what your essentials for the ultimate university style are, what are you waiting for? Fantastic Minimalist Japanese Outfits Ideas. What to Wear for your upcoming Japan Trip.